And now a favorite regionally and nationally! Your family will think you’re a rock star! We’re glad people love them as much as we do! Proud recipient of James Beard Foundation Award! We seasonally ship our tamales throughout the Pacific Northwest and beyond. 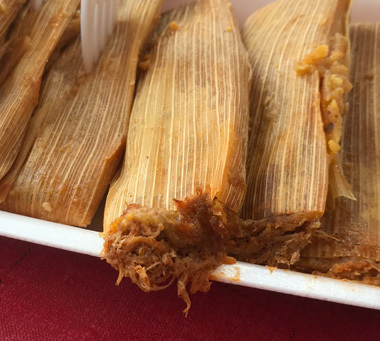 We currently aren’t shipping tamales, but check again in the spring when asparagus and pepperjack cheese tamales begin. Fresh & Frozen available to ship. We ship in three sizes. Our most popular size. Split the order with friends and families. For the best tamales in Union Gap! We look forward to serving you. please feel free to come in!